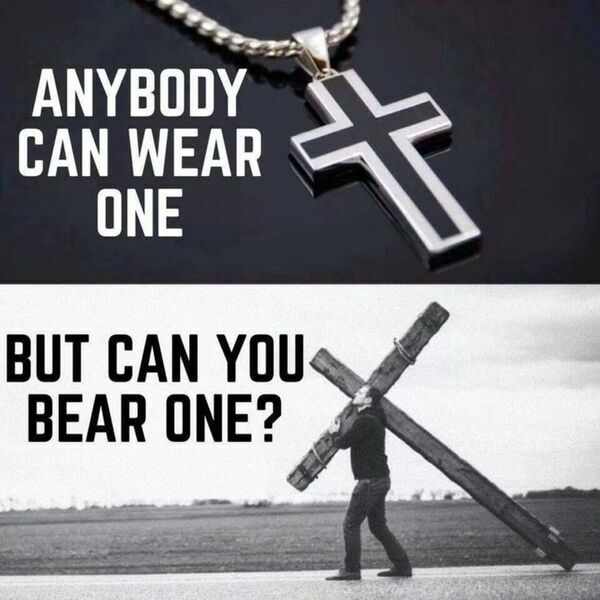 Trey Morgan's Lessons and Sermons - Bear It, Don't Wear It. Bear It, Don't Wear It. Description: Take up your cross ... and follow me. Take up your cross ... and follow me.